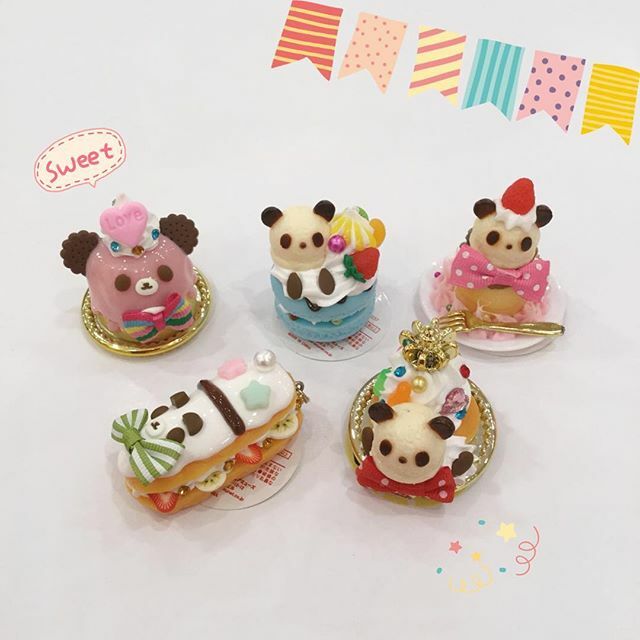 Check out our brand new addition: cute panda dessert keychains. 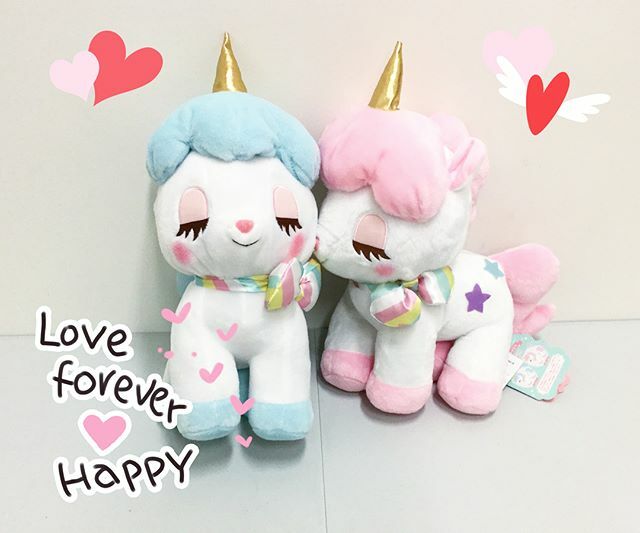 Unicorns have returned to Hakubundo! 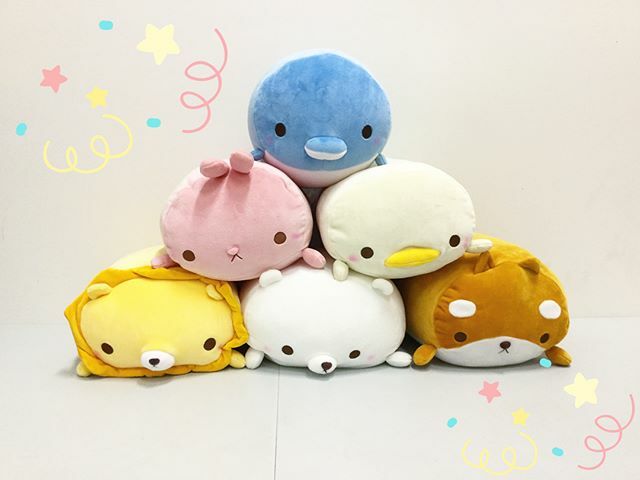 NEW These super cute, super soft pillow friends are now available at our Pearlridge location! 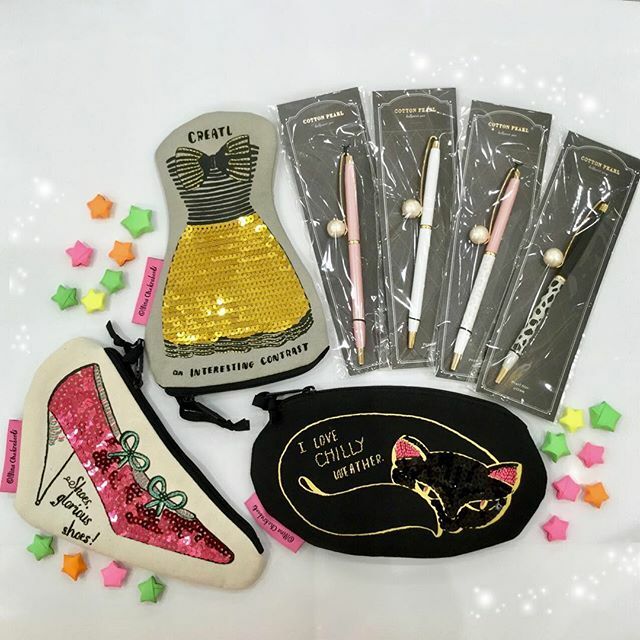 Nina Chakrabarti collaboration flat pencil pouches and Cotton Pearl ballpoint pens! 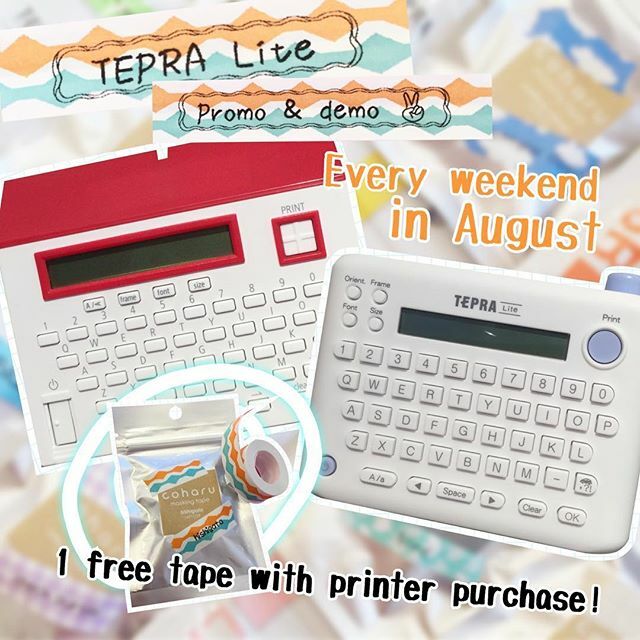 TEPRA Lite label maker demos will be available at both Hakubundo locations!